Luxurious, elegant, trendsetting. Still handmade in Berlin, Mykita has it all. 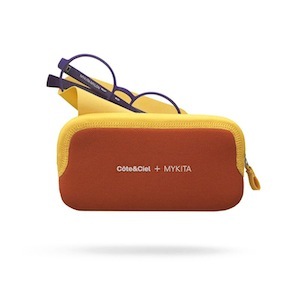 Whether prescription lenses or sunglasses, Mykita eyewear offers glasses to fit your needs as well as your style. Don't let their fashion forward style fool you though; these glasses are built for comfort and durability as well! In the fall of 2004, Mykita introduced its stainless steel line of eyewear. The highly innovative design and stainless steel form has made this part of the collection one of the lightest and most comfortable frames on the market today. As daily life continues to evolve with the rise of the Internet era, the incidence of an eye condition dubbed Computer Vision Syndrome (CVS) has certainly increased as most people spend an incredible amount of time in front of some sort of computer screen. Oliver Peoples for Porter equals Amazing! Oliver Peoples is pleased to announce a collaboration series with Japanese luggage specialist, Porter by Yoshida Kaban. Known for its cult following throughout Asia, Porter was established in 1962 by Yoshida & Co., Ltd and is now lauded for channeling the brand’s heritage and experience into intuitively designed products. Oliver Peoples and Porter synthesized their commitment to high quality and innovation with the creation of a limited-edition, folding sunglass. The visionary design of the Oliver Peoples for Porter frame celebrates the momentous 50th anniversary of the Japanese brand, as well as the spirit of travel. 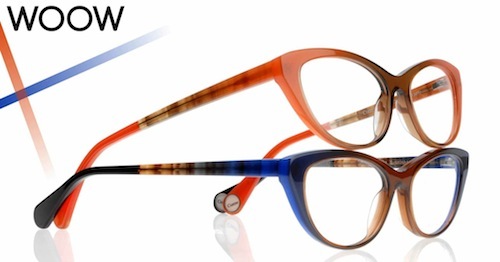 WOOW Eyewear - New for 2013! We are excited to announce we have added an excellent new line of eyewear. From the creative team of Face a' Face eyewear comes a fun and exciting new brand of eyewear. WOOW Eyewear! The WOOW collection has been imagined by Nadine Roth and Pascal Jaulent, cofounders of FACE à FACE. Between traditional and casual, chic and off-beat with a “trendy London” feel, the WOOW style will speak to all women and men with a sense of humor. Are you a lover of all things high-end, elegant, and classy? 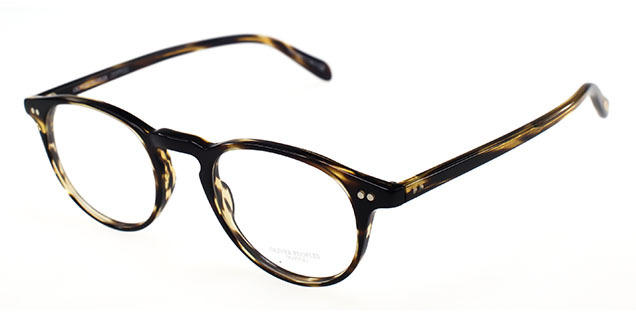 You should forget your old glasses and opt for something timeless and incredibly fashionable. 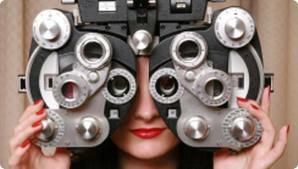 At The Eye Bar, we have great sets of glasses designed by renowned eyewear company, Lunor. 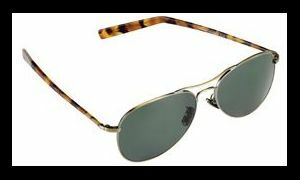 Lunor Eyewear is hand crafted in Germany and made out of luxurious gold, titanium, and premium grade stainless steel.